Spring vegetables are the cheerful first signs of the bountiful produce season. Some of these vegetable (such as asparagus and garlic scapes) are actually the plants’ shoots, which appear shortly after seeds germinate underground. These shoots are packed with nutrients because they are a concentrated source of the beneficial molecules—called polyphenols—that can act as antioxidants and prevent inflammation. Other spring vegetables include stalks (like rhubarb), bulbs (like spring onions) and small roots (like radishes). As sunlight continues to prolong the day and the year progresses toward summer, more leaves—which we eat as salad and sautéed greens—will emerge, eventually followed by the fruits that help attract pollinators to spread seeds for next year’s growth. These spring vegetables are real nutrition powerhouses. 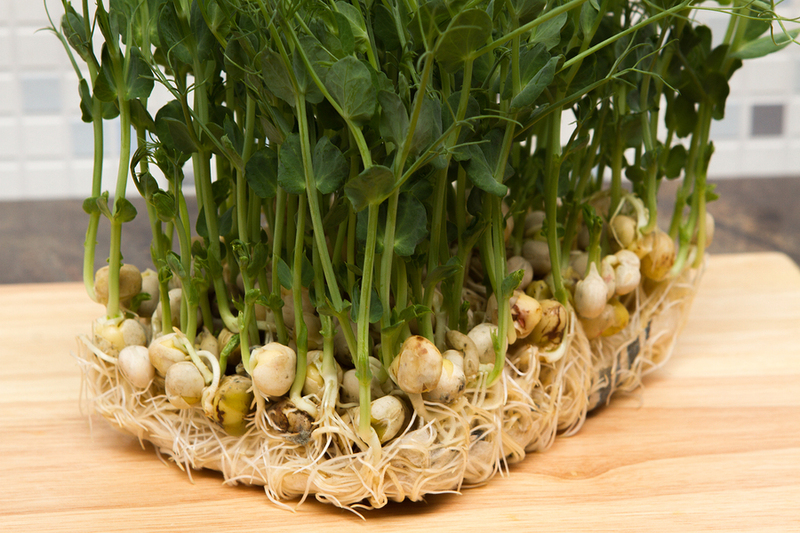 Arugula, watercress and radishes are cruciferous vegetables, rich in cancer-fighting glucosinolates. Allium vegetables—like leeks, garlic scapes and spring onions—have thiosulfinates that also act as antioxidants. As in all seasons, it’s important to aim for at least five servings of vegetables and fruits of various colors to promote overall health and lower risk of cancer. Here are a few examples of recipes that use these vegetables: a Buddha bowl, full of fresh spring vegetables; a refreshing radish and cucumber raita to top grilled vegetables or meat; and a zesty green pea salad to round out your dinner.